The end of summer always feels like the beginning of a new year for me. When I was a kid it was, quite literally — my new year of school always started after Labor Day. But even now, when the summer starts to wind down, I start thinking about my plans for the "new year". This year while I was making those plans, I decided that it's time to bring Code it Pretty to a close. There's no big standout reason why. It's a bunch of little reasons that all boil down to time. The time I would spend on Code it Pretty is time I want for other things now. Before I go off to the next adventure, I want to thank everyone who has ever left me a comment, question, or idea for improvement. I have learned so much from you. Your questions made me a better teacher and writer. Your feature requests and critiques made me a better coder. I'll always be grateful for that. 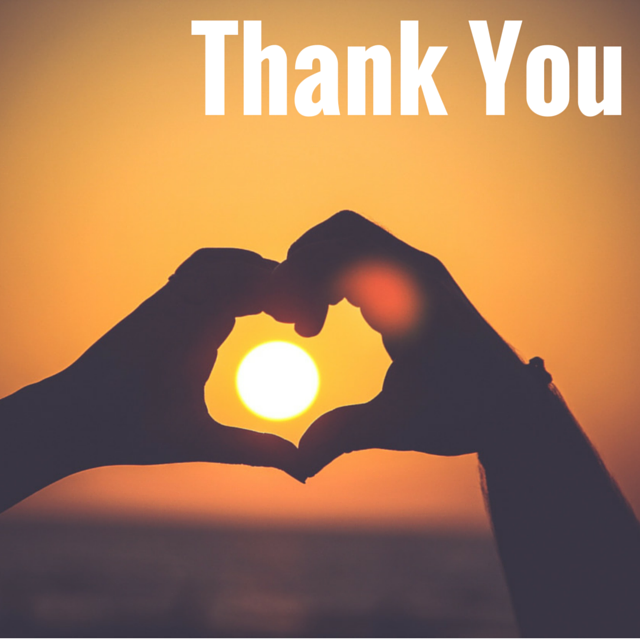 I also want to thank again everyone who took the time to send me a note to tell me about how this blog helped you. Those notes always made my day. I hope I managed to reply directly to you — I really did try! I'm going to leave this blog online indefinitely. For now, the majority of the tutorials are still up-to-date and useable. But, over the next few days I'm going to close comments on the posts and put a note up top to let readers know that this is now an archive, not an active blog. If I could make a wish about the future of this blog, it would be that many people would use it in the spirit of the Creative Commons license I gave it, and take pieces of it to build something new. That would make me really happy and proud. If you can make something fun or educational from the things I wrote & made here, or if you can translate it into another language, please do — and let me know about it! I'll still be active on Twitter and Google+, or you can email me.